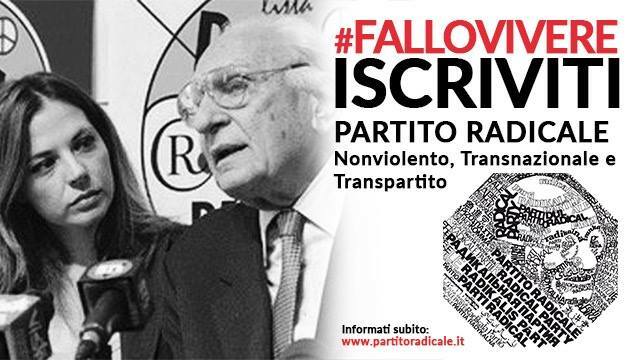 SALUTE/MALATTIE RARE: FARINA COSCIONI (RADICALI-PD), BASTA CON GLI ATTEGGIAMENTI DILATORI E DI SOSTANZIALE INDIFFERENZA. GIUSTA LA PROTESTA E LA LOTTA DELLE CENTINAIA DI MALATI DI MALATTIE RARE CHE CHIEDONO DI ESSERE COMPRESI NELL’ELENCO CHE GARANTISCE ADEGUATA ASSISTENZA. INTERROGAZIONE URGENTE AL MINISTRO. 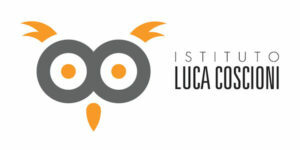 DICHIARAZIONE DI MARIA ANTONIETTA FARINA COSCIONI, DEPUTATA RADICALE E CO-PRESIDENTE DELL’ASSOCIAZIONE LUCA COSCIONI.